SPEC School garden programs connect children to their food, to each other, to nature and to their community. 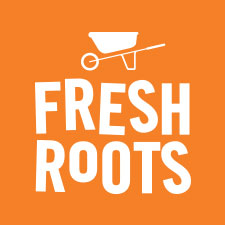 Fresh Roots cultivates engaging gardens and programs that catalyze healthy eating, ecological stewardship, and community celebration. 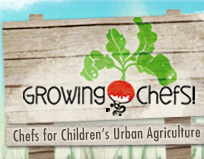 What we love: Schoolyard farms engaging students in growing and selling food for their schools and community!